NIS America has released a new trailer for the PS Vita exclusive Criminal Girls 2: Party Favors. 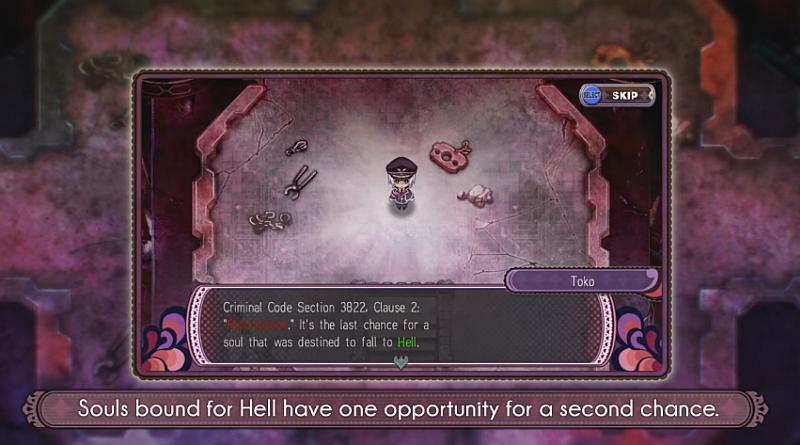 In Criminal Girls 2: Party Favors, you return to the depths of Hell, and guide a brand-new group of Delinquents through the Reformation Program. This time around, there’s a twist. One of the girls in your group of seven isn’t quite what she seems. As you journey through the Hell Spire, you’ll have to deal with the seeds of mistrust as you struggle to unite your team and overcome their sins and the bonds of damnation. Uncover each girl’s unique story, and shape them into the women they need to be in order to find redemption. Criminal Girls 2: Party Favors will be released for the PS Vita In North America on September 20, 2016 and in Europe on September 23, 2016 both physically and digitally.